A long-wear, transfer-resistant bronzing powder in eight groundbreaking shades, each carefully curated to bring all skin tones to life. Ingredient Callouts: This product is cruelty-free. What Else You Need to Know: This powder bronzer comes in eight versatile shades to bring out the warmth in all skin tones. 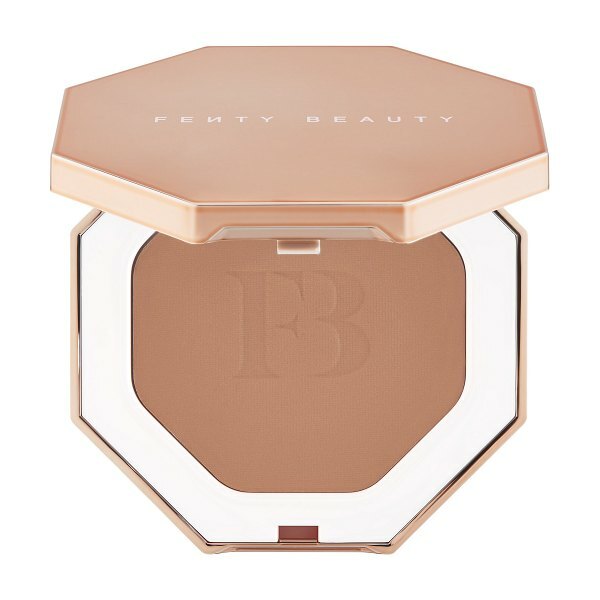 Smooth, creamy, and easy to blend, this light-as-air bronzer gives you a sun-soaked glow that stays put all day. Whether you're looking for warmth or contouring, it does it all with the perfect soft-matte finish.